Yes, you read that right: George gets mad at the Magic Kingdom! During my last visit to the Magic Kingdom, I rode a classic Walt Disney World attraction and it was a complete disappointment. Check out my video to see what attraction it was and what happened. It had been over two years since my last visit to the Magic Kingdom. Why, you ask? Because I’ve been spending so much of my time visiting smaller parks that were so much closer to where I lived and so much less expensive to visit. It was easier (and less expensive) to drive to Pennsylvania from North Carolina than it was to visit central Florida. There were a lot of new things at the Magic Kingdom for me to see, including the new redhead scene in Pirates of the Caribbean! 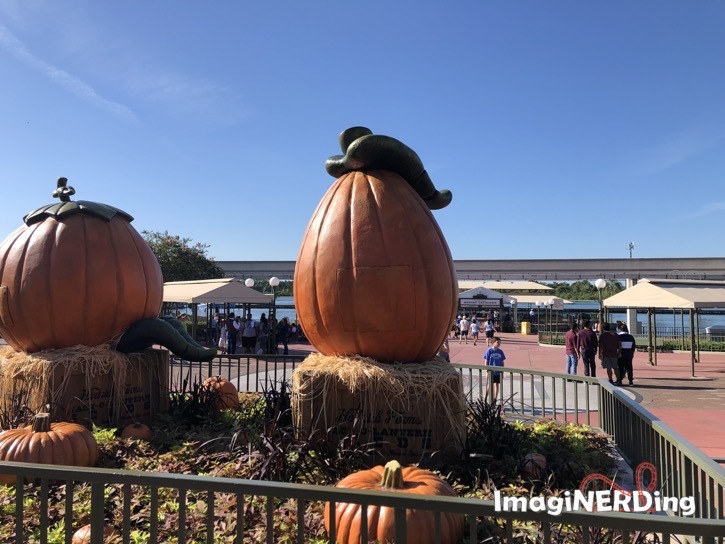 During my visit to the Magic Kingdom, I also checked out other classic attractions, like: The Haunted Mansion; Pirates of the Caribbean; Carousel of Progress, Walt Disney Presents The Enchanted Tiki Room; the People Mover; the Swiss Family Treehouse; and Country Bear Jamboree. I rode Monster’s Inc Laugh Floor, Winnie the Pooh, the Little Mermaid and Mickey’s Philharmagic, as well. Donald’s Dino-Bash at Animal Kingdom!